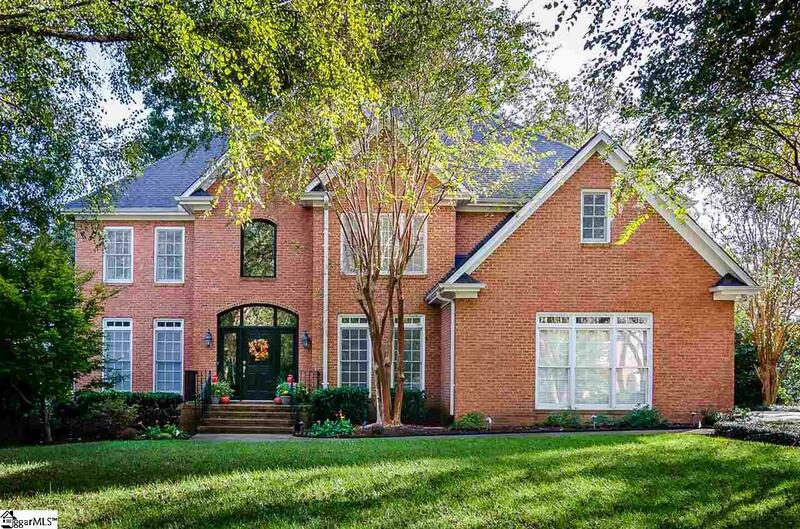 This is the gorgeous all brick home you've been searching for in highly sought after Stonehaven Subdivision! Impeccably kept inside & out, this home makes a statement with the lush landscaping & privacy trees that feels like your own private oasis. But it doesn't stop there.. walking inside transports you to the pages of a magazine with tons of windows, incredibly detailed moulding from top-to-bottom, and a jaw-dropping staircase welcoming you to the second story. There is so much to be seen on the first floor: a formal dining space with enough room for additional living area overlooking your backyard oasis, spacious kitchen with beautiful white cabinets, solid surface countertops, double ovens & a dreamy oversized island, den with gas fireplace & custom built-ins perfect for relaxing with your favorite book, a formal office that will make you want to work from home, an immense amount of closet space throughout and full bathroom perfectly situated between living spaces. All throughout you'll find exquisitely-kept hardwood floors & detailing that is hard to find in other properties. And don't worry, the upstairs will not dissappoint! Each of the four bedrooms is spacious & each feature detailing you'll love such as crown moulding, tray ceilings, & oversized windows. In addition to the many bedrooms is a spacious bonus room that is a blank canvas & perfect for that fifth bedroom you've been wanting. The master bedroom, stately & oversized, features a master bathroom to match. Double vanity with additional cabinetry for storage, jetted bathtub, walk in shower & a closet big enough to understate the statement 'walk-in'. The back yard is no different & you'll find that every detail has been perfected. Spacious screened-in porch opens up to the two-tiered deck. Privacy trees & landscaping galore make this an exceptional yard for all of your entertaining needs. 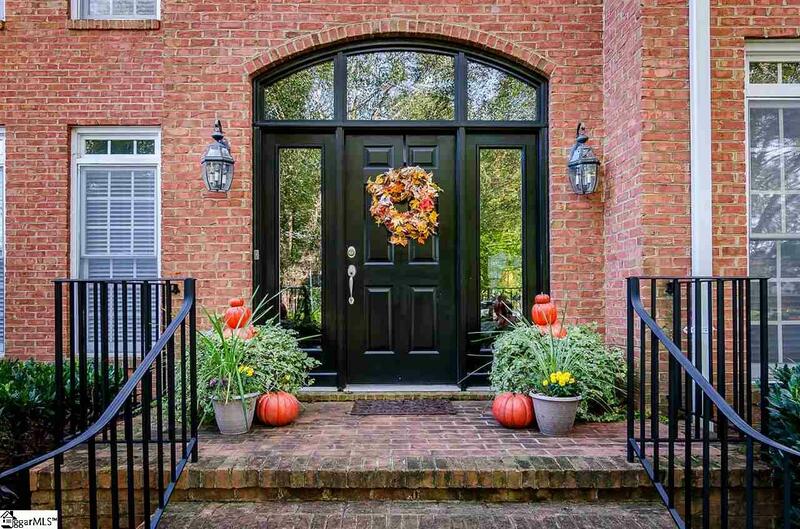 You will appreciate the attention to detail in this home, inside & out. Pair this incredible property with the wonderful neighborhood of Stonehaven, the answer is clear! 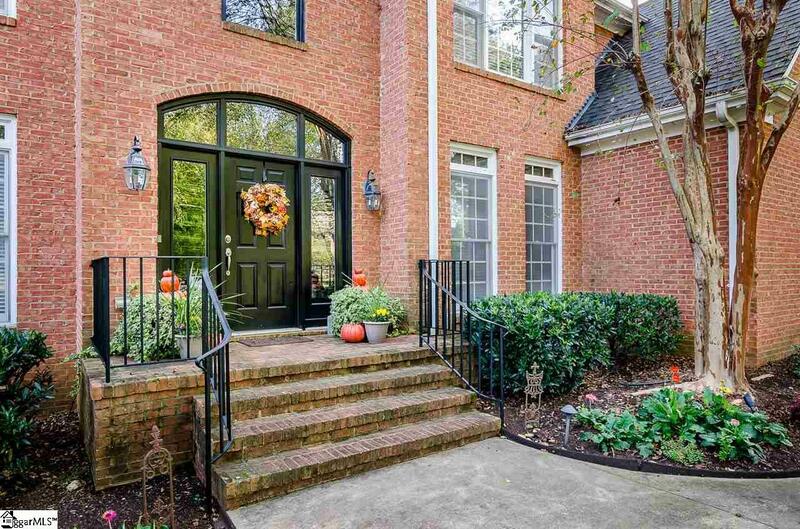 And the icing on the cake for this home lies with the zoning of highly sought-after Monarch Elementary, Mauldin Middle, & Mauldin High Schools. Schedule your private showing today and fall in love before it's too late! 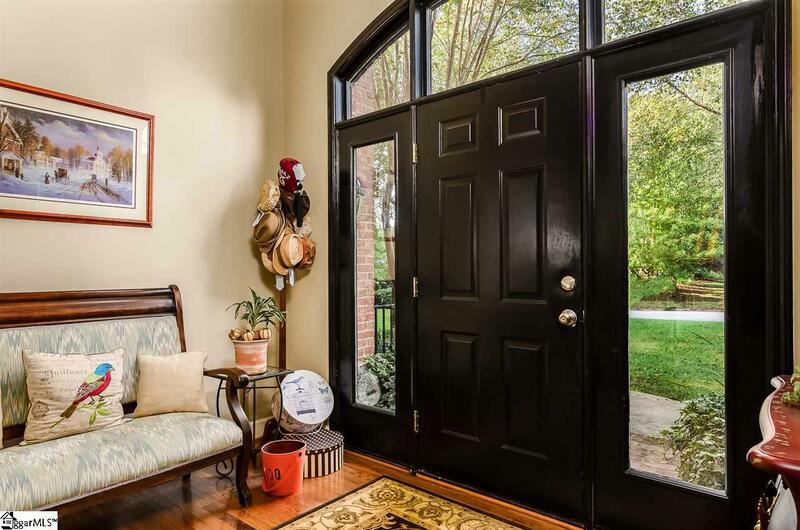 Listing provided courtesy of Melody Bell of Keller Williams Western Upstat.